Abracardabra can repair unsightly cigarette burns and many other defects on plain or patterned upholstery and carpets. Why spoil your car with unsightly interior damage, let us sort it out quickly at your convenience. 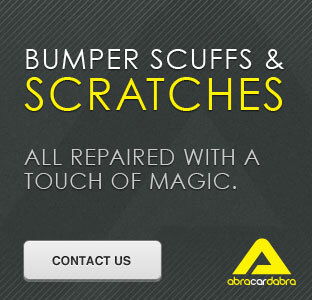 Help and advice are freely given prior to any interior problem, just give Abracardabra a call on 01924 826 184 or 07921 811 324 and we’ll make a convenient time to visit the vehicle.